Midge loves riddles, his cat, Twitch, and - most of all - stories. Especially because he's grown up being read to by his sister Alice, a brilliant writer. When Alice goes missing and a talking cat turns up in her bedroom, Midge searches Alice's stories for a clue. Soon he discovers that her secret book, The Museum of Unfinished Stories, is much more than just a story. In fact, he finds two of its characters wandering around town. 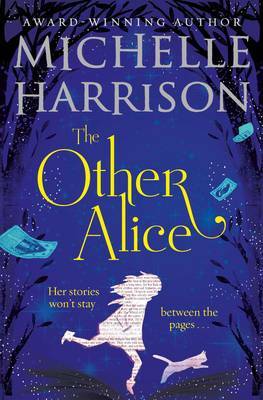 But every tale has its villains - and with them leaping off the page, Midge, Gypsy and Piper must use all their wits and cunning to work out how the story ends and find Alice. If they fail, a more sinister finale threatens them all . . .
A rich and twisting tale of magic, riddles and the power of imagination, from a classic author.